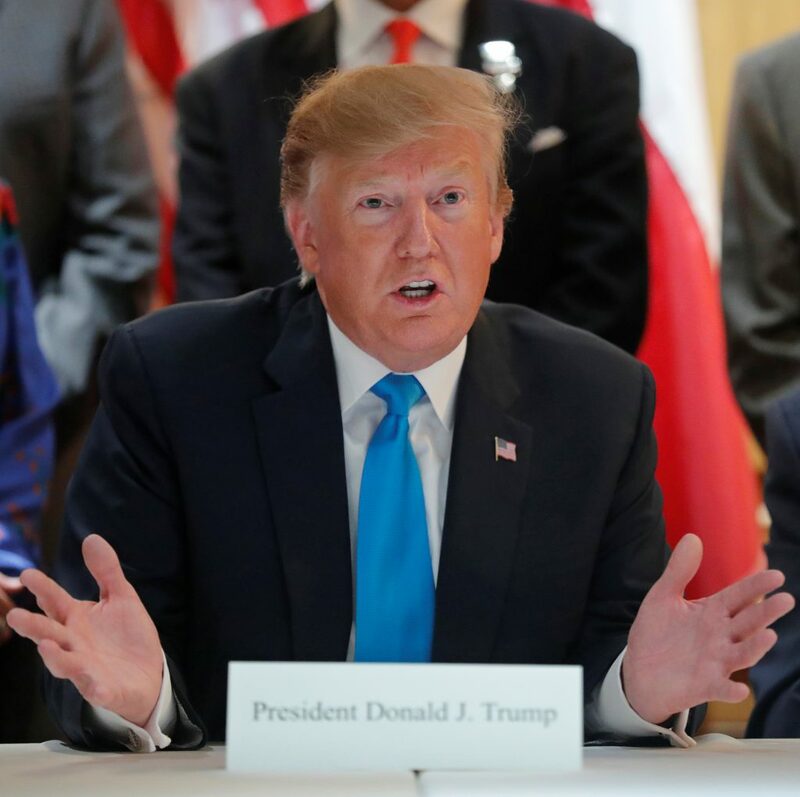 President Donald Trump said on Wednesday he would have to mobilize more of the military at the U.S. border with Mexico after listening to stories from people attending a Republican fundraiser about migrants crossing the border. “Many, many dead people,” Trump said, referring to migrants who he said had died after doing the journey. “Also, they come in and raid their houses, and it’s very dangerous,” Trump said, referring to locals affected by the influx of migrants. Trump, who drew sharp criticism for saying during the 2016 presidential campaign that Mexico was sending … drug runners to the United States, said on Wednesday that those comments were tame compared to the stories he had heard since.